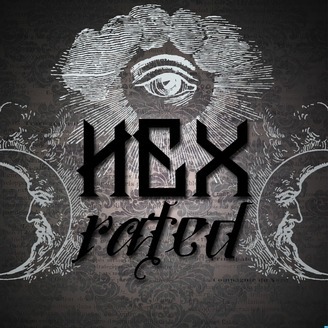 Welcome to Hex Rated, a magical, mystical podcast where we four witches will take you on a hilarious journey through our own little version of witchcraft. 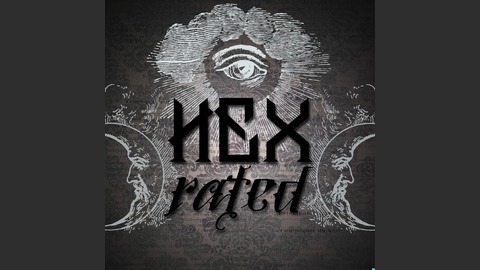 Check us out at ladiablerie.com, hexratedpodcast.com, and facebook.com/we3witches. In this mini-episode, Blackbird talks about how recently she has felt compelled to start working with and dedicate a shrine in her home to Santa Muerte, and how she went about doing just that. Plus, some takin' care of bizness up front.